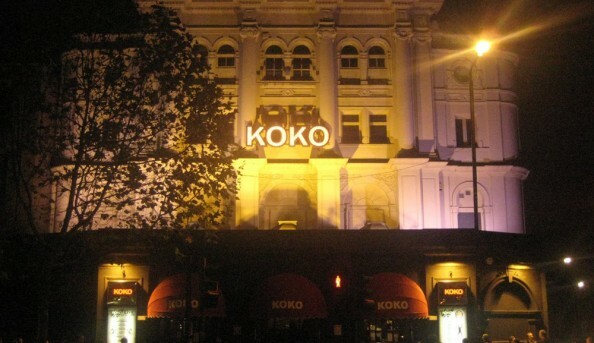 KOKO is a huge nightclub and live music venue situated in Camden Town. 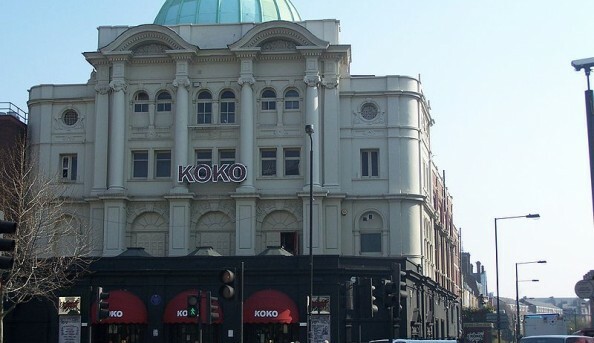 The Grade II listed building was originally a theatre and opened its doors on Boxing Day, 1900. 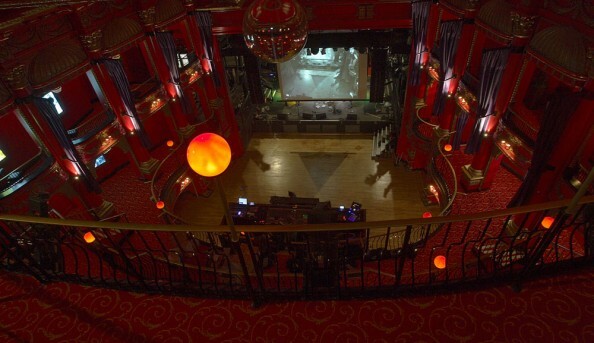 The venue today has a capacity of 1,500 and often boasts live music talent such as Coldplay, Prince and Madonna (her first UK performance was here, back when it was called Camden Palace). 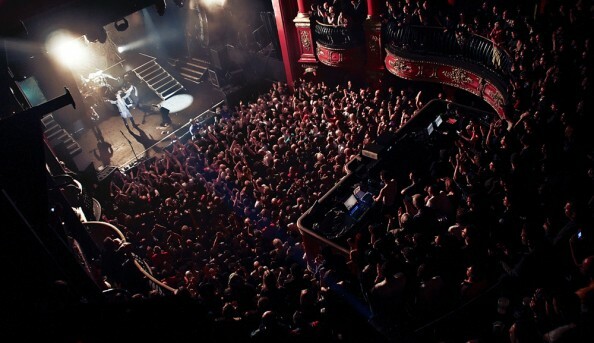 Crowded club. I loved it. 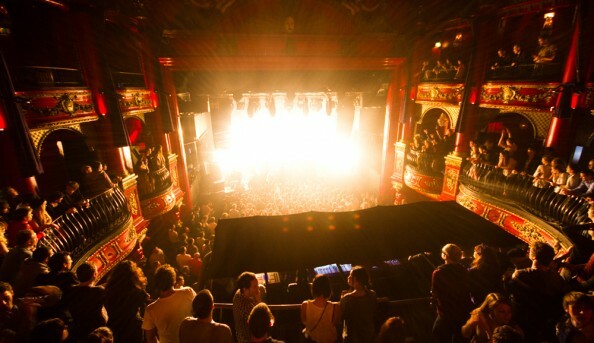 Amazing venue right in the heart of Camden. 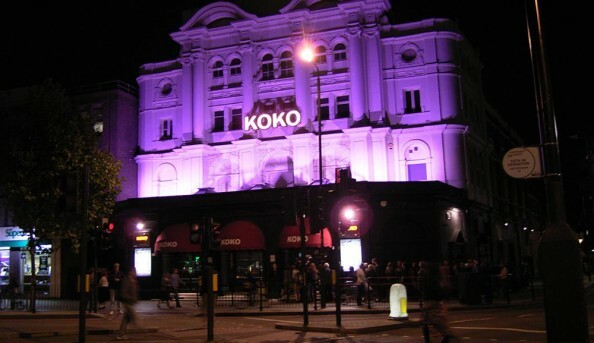 I will be returning time and again for the talented live artists, fun, theatre-like interior (keep an eye out for the disco ball), and lively club crowd.